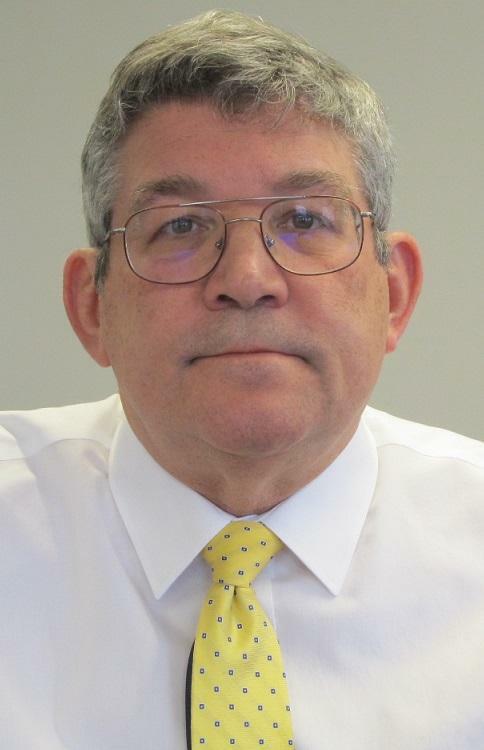 Guy Stephens produces news stories for the station, and coordinates our online events calendar, PSAs and Arts Calendar announcements. In each of these ways, Guy helps keep our listening community informed about what's going on, whether on a national or local level. 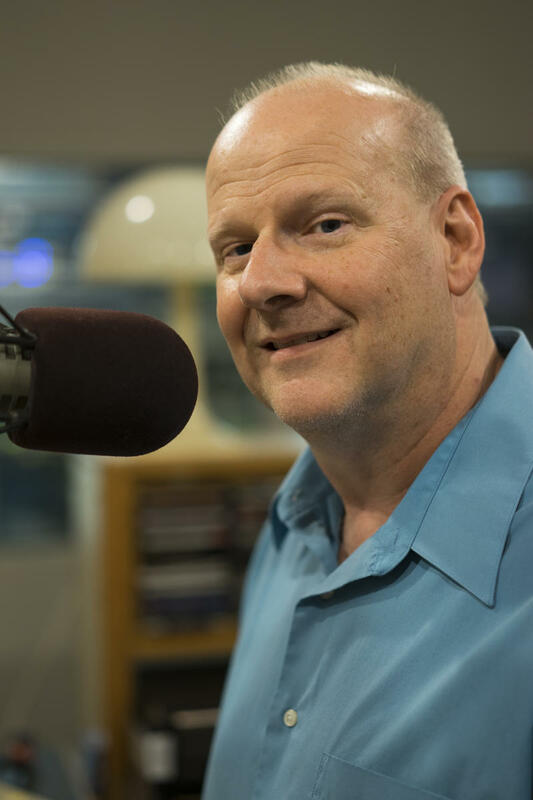 Guy's degrees are in music, and he spent a number of years as a classical host on WNIU. In fact, after nearly 20 years with Northern Public Radio, the best description of his job may be "other duties as required." The Winnebago County Health Department is warning people to avoid all synthetic cannabinoids. It has identified four cases of severe bleeding connected to their use in the county. Many more have been reported across the state. The Health Department said there are many different chemicals, including one used in rat poison, in the various synthetics available. The department’s Director of Health Protection, Todd Kisner, said the effects can be unpredictable and dangerous, and people shouldn’t wait to act. Communication can be difficult for some people. It may be due to a moderate to severe stutter they've had all their life, or a catastrophic event like a stroke that renders them inarticulate. 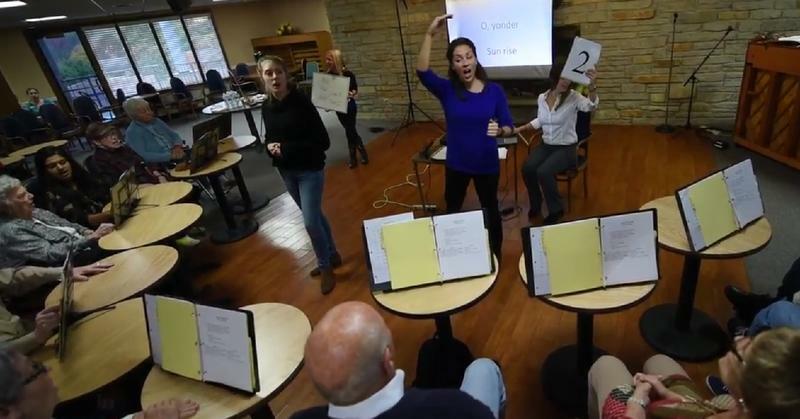 In today’s Friday Forum, WNIJ’s Guy Stephens tells us how researchers, including some at Northern Illinois University, are using music to help overcome or alleviate speech problems in ways they are still trying to fully understand. Jaime Mayer oversees several projects at Northern Illinois University that explore the interfaces of music, language and thought. There's an important reason for trout-fishing fans to follow all the right steps before taking part in Illinois Spring Trout Fishing Season, which begins at 5 a.m. Saturday, Apr. 7. Ed Cross, of the Illinois Department of Natural Resources, says that getting your fishing license (if required) and inland trout stamp not only keeps you legal; it’s also for a good cause. A campaign is now underway to give a disabled Rockford area veteran a new car. It’s part of a continuing statewide effort. “As an artist, you don’t only create for yourself," according to Sharon Nesbit-Davis, Executive Director of the The Rockford Area Arts Council. That experience is a primary purpose of the Council’s Spring ArtScene, which takes place Friday and Saturday, April 13 and 14. Nesbit-Davis said the free event provides a great opportunity for the area’s many artists to show their work. The monumental statue known as “Black Hawk” will once again gaze over the Rock River near Oregon, Illinois – at least for the summer. The Illinois Department of Natural Resources swaddled the crumbling statue in heavy black plastic in 2016 to protect it from the elements. That replaced scaffolding and green mesh covering it the two years before that. Ed Cross of the IDNR said the department now plans to uncover Lorado Taft’s creation to highlight a local campaign raising funds to restore it. 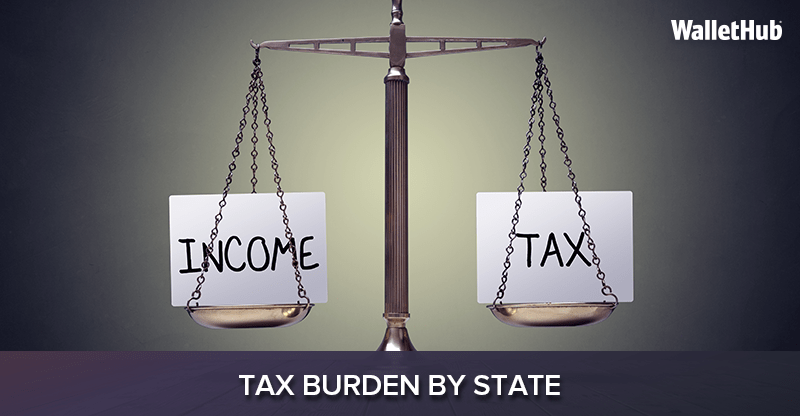 Illinois usually is cited as having one of the highest overall tax burdens in the nation. But when it comes to taxes, Illinois is not number one. That distinction goes to the state of New York, followed by Hawaii, Maine, Vermont and Minnesota. That’s according to personal financial website Wallethub. Illinois came in eighth in the study. Illinois Gov. Bruce Rauner has a familiar wish list for the legislative session that begins this week. Rauner has several items that he’s been asking for since he first ran for office, but his top priority this year, he said, is the budget. He said it’s time to get it right. Then, Rauner said, he wants to start work on his next priority. The search for a new president for Northern Illinois University is getting underway. The Presidential Search Preparation Committee held one of several public meetings Thursday. The committee’s announced mission is to create benchmarks based on current practices and trends related to presidential searches and contracts, and prepare a draft of the job description as well as a document listing “points of pride” for the university. Two Illinois Valley cities are getting more than a million dollars each from the federal government to help prevent flood damage. 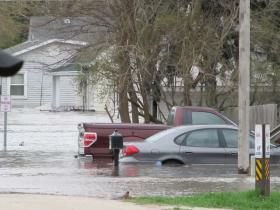 The Federal Emergency Management Agency announced the grants to Ottawa and Marseilles Tuesday. The Rockford Symphony Orchestra will bring back some favorites and expand the number of its performances next year, including a new summer series. Rockford Symphony Orchestra Music Director Steven Larsen said there’s something for everyone on every concert of the 2018-2019 season. 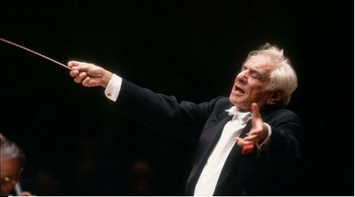 The Rockford arts community will celebrate musical icon Leonard Bernstein during the month of April. The festival, "Leonard Bernstein at 100," is being led by the Rockford Symphony Orchestra. RSO Education and Community Engagement Director Margo Stedman said Bernstein’s many accomplishments as a composer, conductor and music educator are reason enough to celebrate the 100th anniversary of his birth. Illinois Gov. 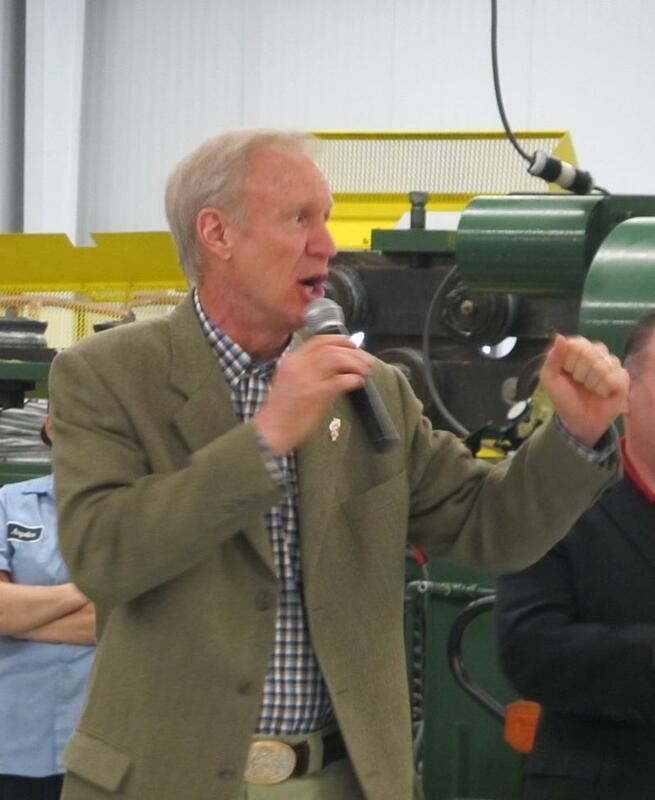 Bruce Rauner was in full campaign attack mode the day after he eked out a narrow win in the primary. Rauner didn’t take any time to savor his victory. Wednesday, he made factory stops in St. Charles, Rockford and Moline to press the flesh and make his case for re-election. Several Freeport and Stephenson County business groups are combining forces to promote the area. Freeport City Manager Lowell Crow helped launch the endeavor, currently called NewCo. He said its aim is to help boost Freeport and Stephenson County by making it easier to do business there. 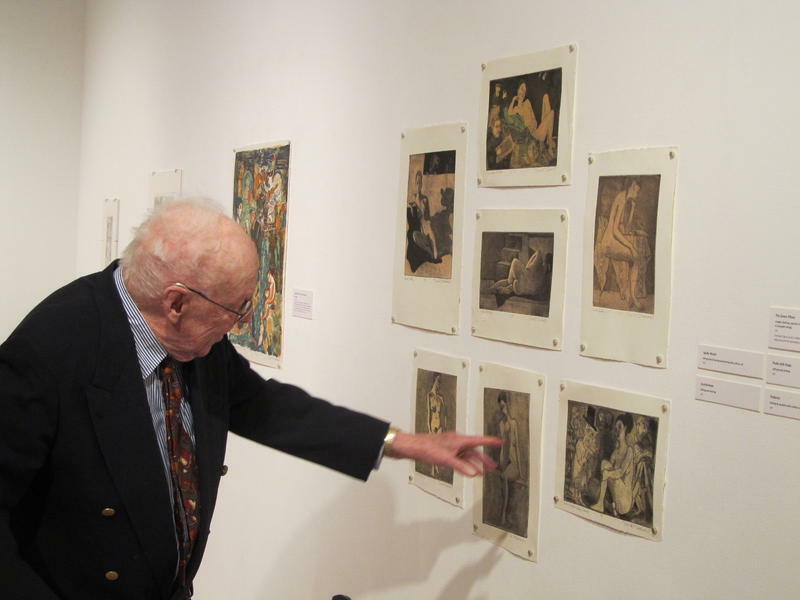 “Man in a Tree” -- the current show at the Rockford University Art Gallery -- is a survey of works by printmaker David Driesbach, looking at selected works over the former Northern Illinois University art teacher’s nearly 70-year career. The title of the exhibit refers to a sepia print that looks like a line drawing of – you guessed it – a man in a tree: Driesbach himself. There also are a banjo, a light bulb and other oddments, along with a Driesbach signature -- a top hat. 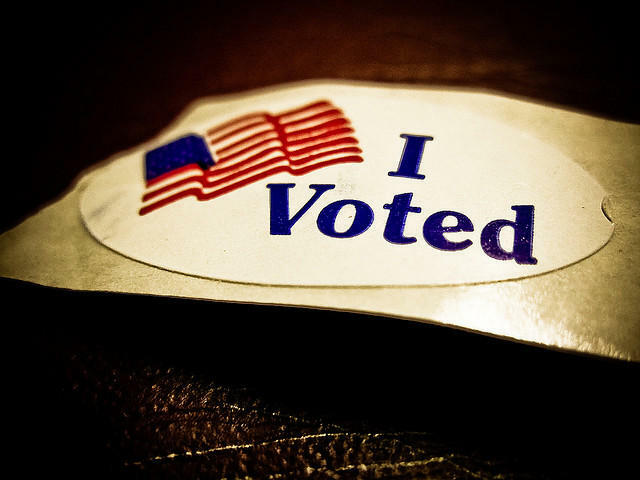 The Illinois Primary is fast approaching, and early voting has already begun. Election Protection, a national nonpartisan coalition, is offering a toll-free number staffed by attorneys to help. Timna Axel is with the Chicago Lawyers’ Committee for Civil Rights, which leads the Coalition’s efforts in Illinois. She says citizens have a right to vote but, all too often, there are problems with the process. SwedishAmerican Hospital won approval Tuesday from a state agency for a multimillion dollar expansion in Rockford that includes a new women and children’s facility. 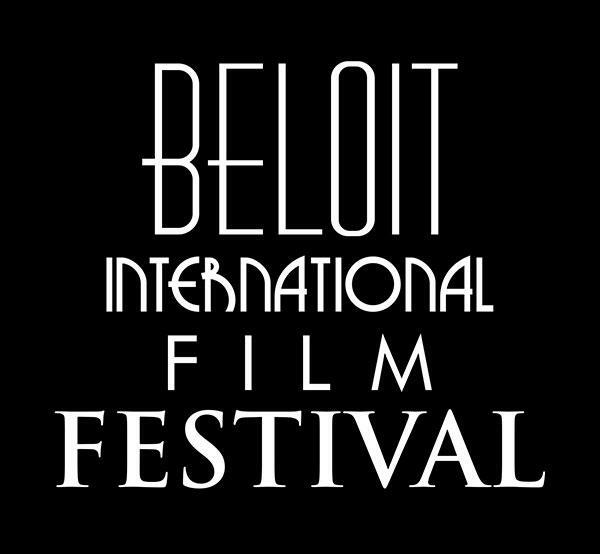 Many people know the Beloit International Film Festival as an event that brings films from around the world to the City of Beloit. The festival, often referred to by its acronym “BIFF,” began its ten-day run Thursday. But BIFF connects with the community in other ways, too. Matt Streb, chief of staff to Acting NIU President Lisa Freeman, says Gov. Bruce Rauner’s proposed allocation for higher education ignores even a minimal 1.9 percent increase requested by the Illinois Board of Higher Education. Instead, it keeps cuts made in last summer’s budget deal. The U.S. House has passed a measure Tuesday sponsored by a northern Illinois Congressman that increases funding at two federal labs in Illinois. 14th District Representative Randy Hultgren said the Accelerating American Leadership in Science Act will do just that, by making sure the Fermi and Argonne national laboratories, and the U.S., remain go-to destinations for the world’s best and brightest in science. Iranian-Canadian-American composer Kamyar Mohajer says he draws on his multicultural background for inspiration. An example of that blend of traditions will be premiered at this weekend's concert by the Rockford Symphony Orchestra. But even as he balances those influences, he also has to balance composing with a career in Silicon Valley. 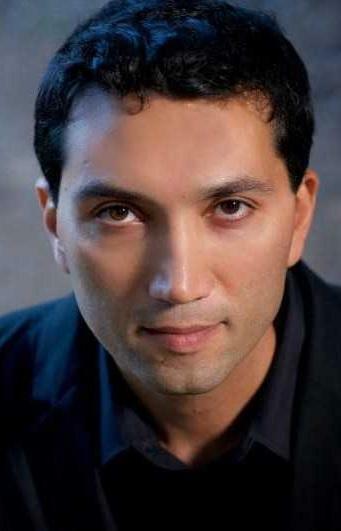 Mohajer was born in Iran in 1976. He says that’s where his interest in music began. A Republican Illinois lawmaker is calling on the governor to resign. He’s also endorsing the governor’s opponent in the primary. 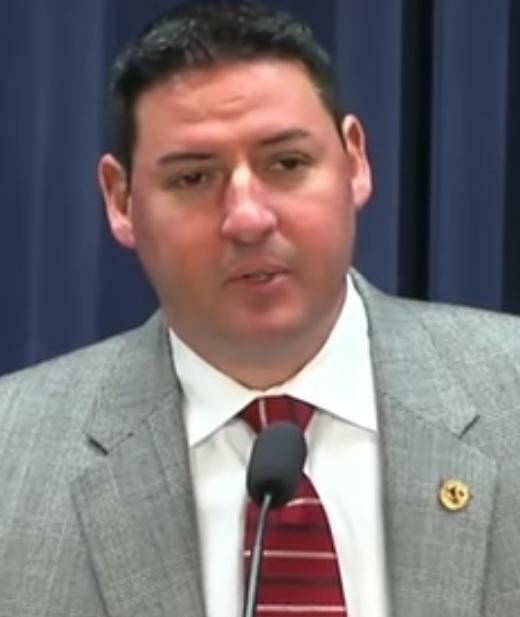 State Rep. John Cabello told Rockford television station WREX that a lack of credibility was the main reason he thinks Illinois Gov. Bruce Rauner, a fellow Republican, should resign. The case of an Illinois Valley man accused of murdering his sister-in-law in 2016 continues to move toward trial. Lawyers for Clifford A. Andersen Jr. argued with prosecutors during a Jan. 26 hearing in Putnam County court over the admissibility of text messages he sent to his wife. The prosecution said that, because they were false statements, they don’t fall under the law of spousal immunity. The judge took the matter under advisement. 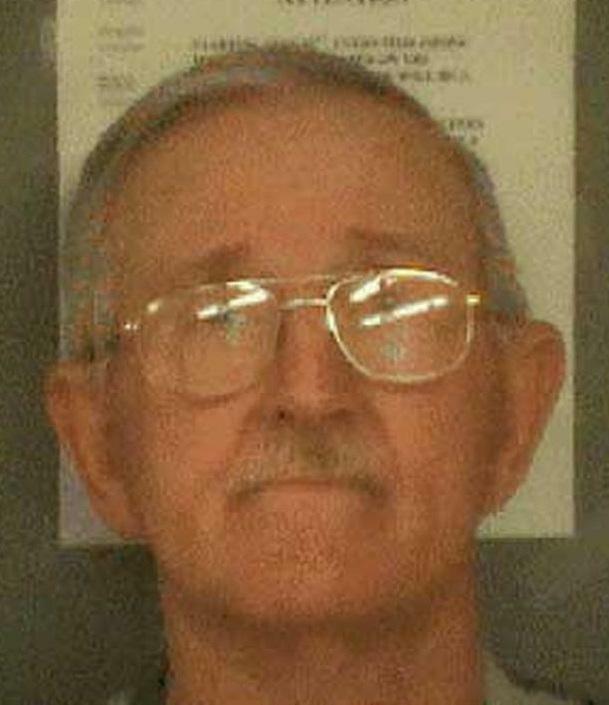 The two sides did agree on testing of physical evidence from the body of the victim, Deborah Dewey. The Internal Revenue Service and the Illinois Department of Revenue began accepting 2017 individual tax returns Jan. 29. Groups around the state and nation are participating in a program to provide free help to those who qualify. Most of the news on the federal budget has focused on DACA, military readiness, or the prospect of another shutdown. But the lack of a full-year federal budget has greatly affected local social service agencies in Illinois, too. 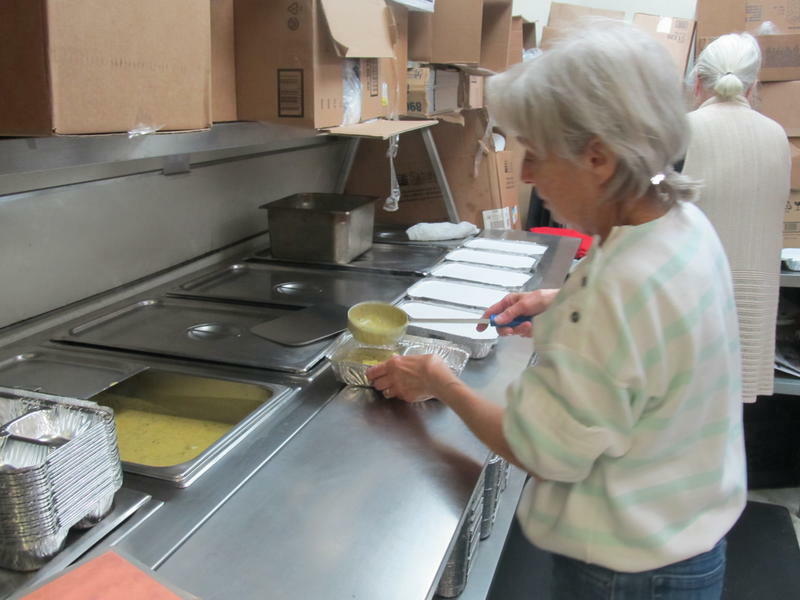 The series of Continuing Resolutions passed by Congress has kept the lights on in Washington, but it has wreaked havoc with local programs like Meals-on-Wheels. That’s according to Ellen Rogers, Executive Director of the Voluntary Action Center. Restoration of an iconic Illinois statue is still waiting for money from the state. A northern Illinois lawmaker says he wants to keep light on the matter, before it’s too late. The Illinois Department of Natural Resources awarded $350,000 several years ago to help restore the landmark sculpture known as “Blackhawk” in Lowden State Park. That funding dried up during the budget impasse and was nowhere to be found in the last budget. 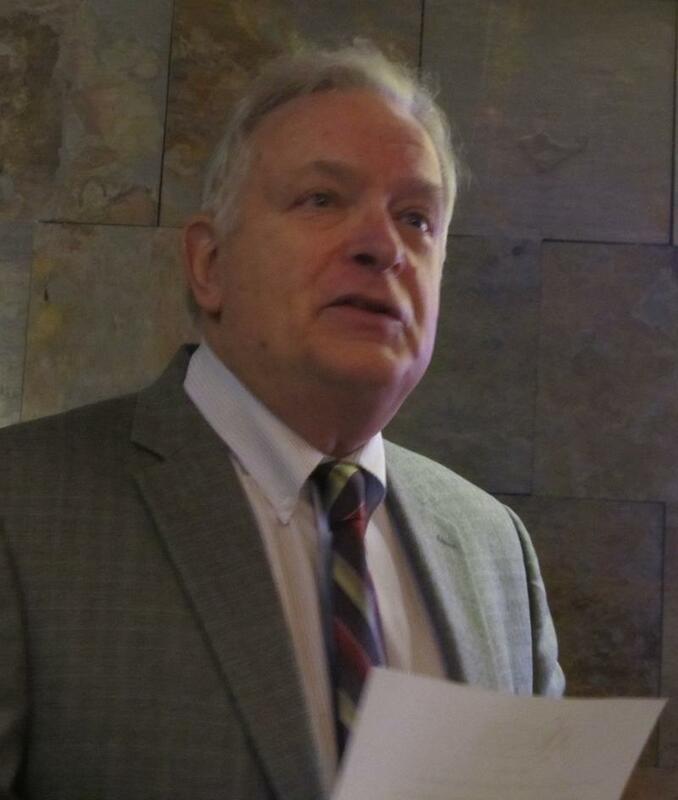 The Rock Falls Chamber of Commerce is creating what it calls “collectives” – business people with specialized needs who gather to learn and share pertinent information as well as connect with like-minded peers and the community. Bethany Bland, President and CEO of the Chamber, said the collectives are a response to a trend she and other staff were seeing. 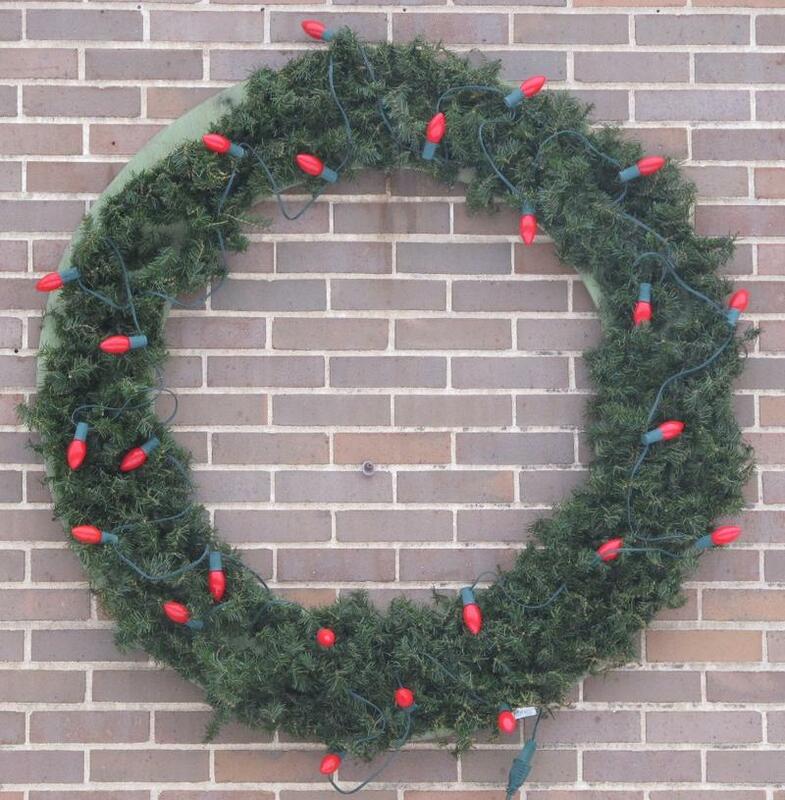 The lights stayed red on wreaths at many Illinois fire departments this holiday season. This was good news. There were plenty of fires across Illinois from around Thanksgiving to New Year’s but, for many fire departments, there was a bright spot: the Red Wreath Program. Dixon Fire Chief Tim Shipman said his department has been doing the community-awareness drive for the past 24 years. The Rockford Public Library is settling into what will be its temporary downtown home for the next few years. 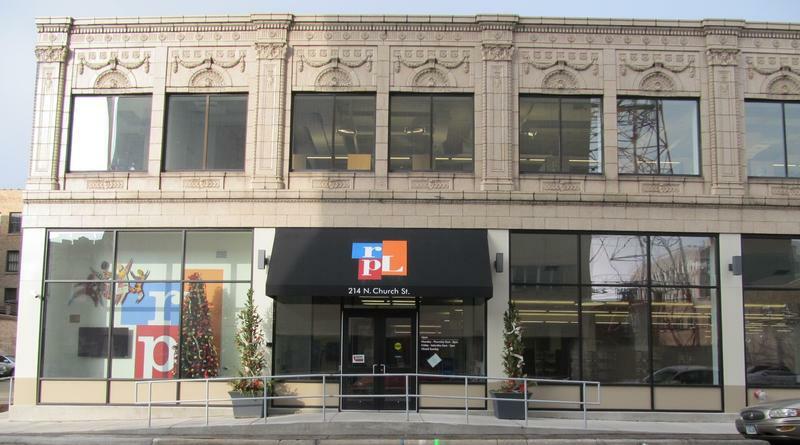 The Hart Interim Library in downtown Rockford has been a great success and, in some ways, an improvement, according to Bridget Finn. She’s the library’s Director of Marketing & Communications. 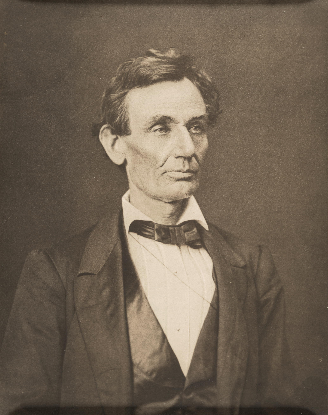 The Illinois State Historical Society wants to see a particular portrait of Abraham Lincoln -- before he was president -- in every courthouse in Illinois. The Society hopes to make that happen during the state's Bicentennial year. Society Executive Director William Furry said Lincoln is an iconic figure, particularly in Illinois, and courthouses are especially appropriate spots to hang his picture.